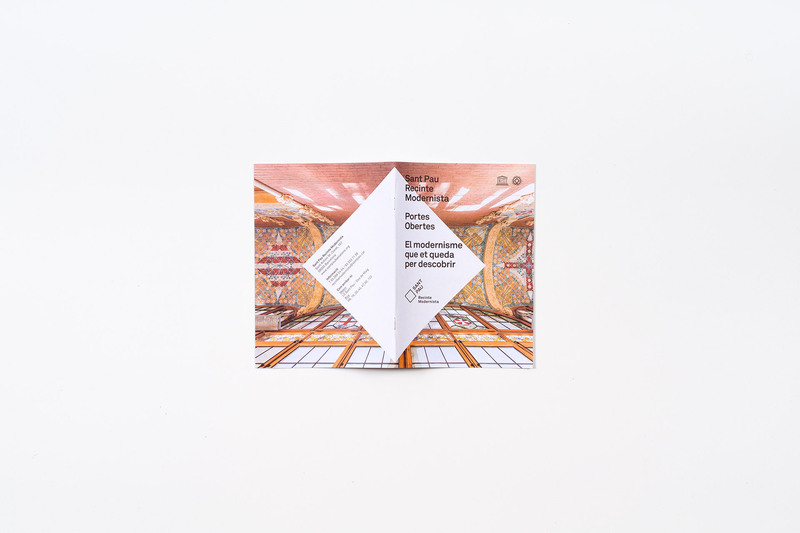 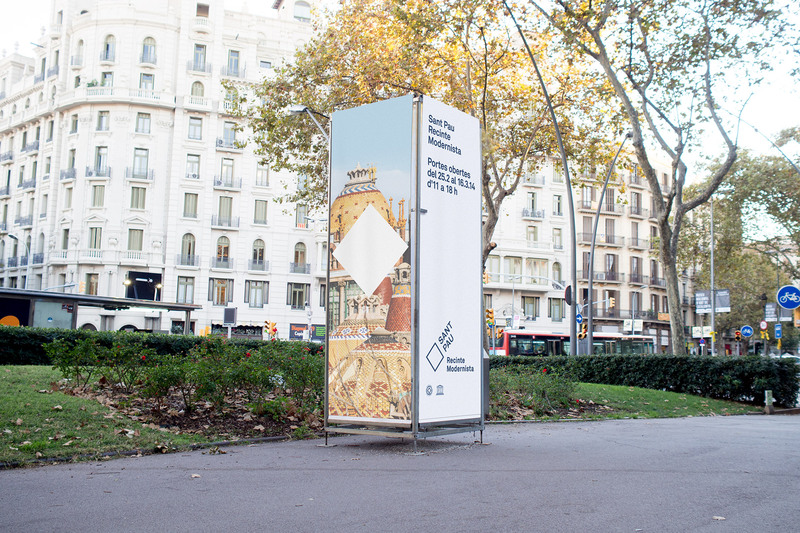 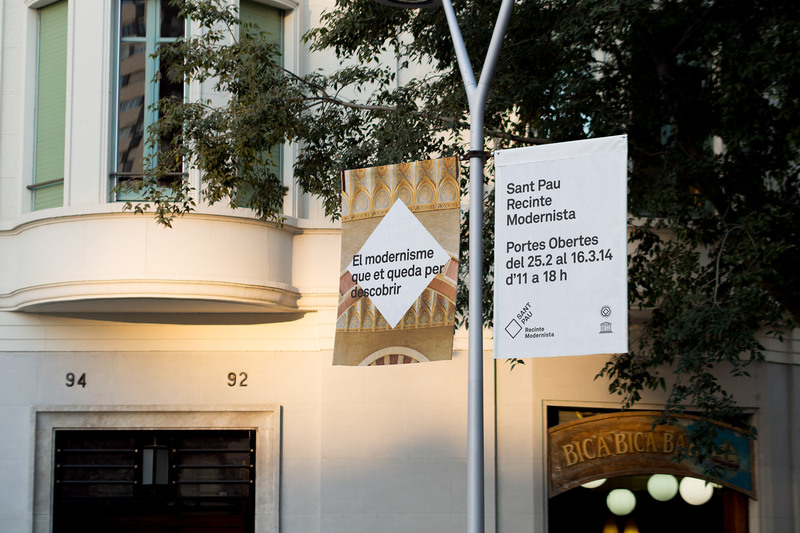 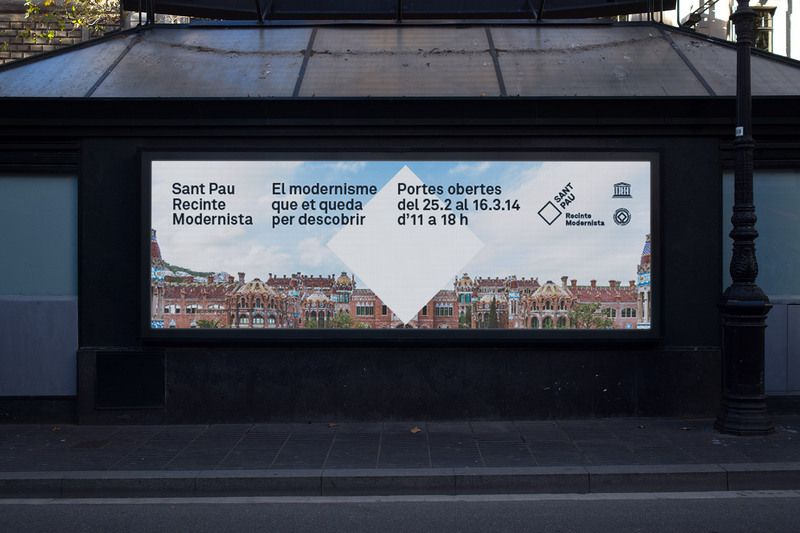 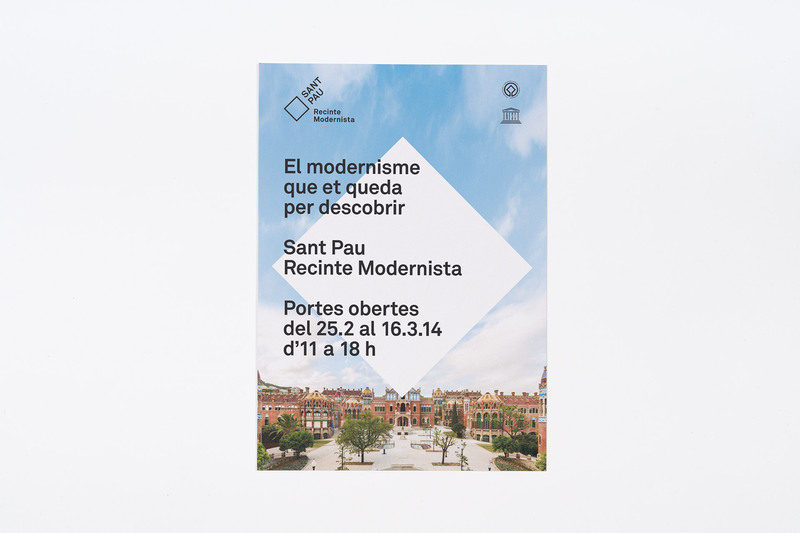 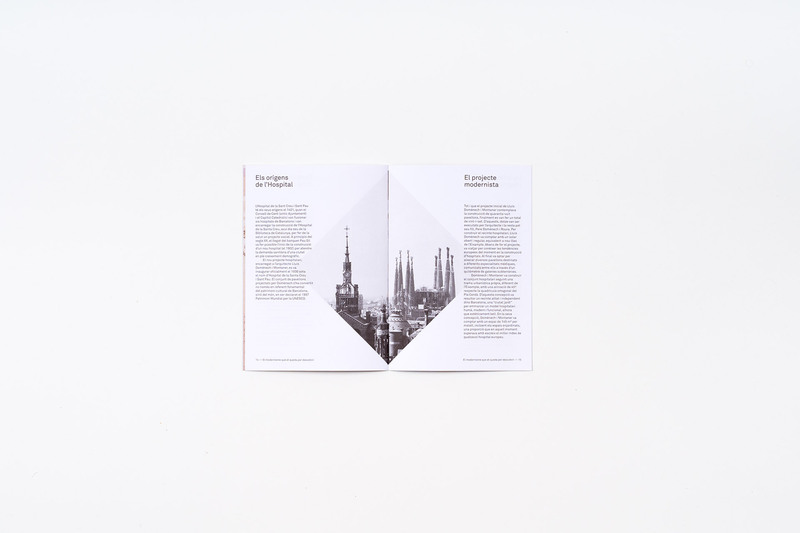 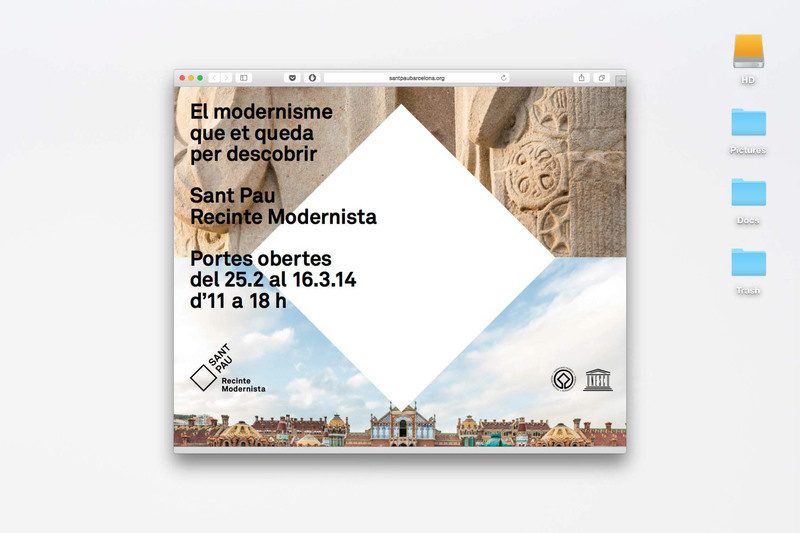 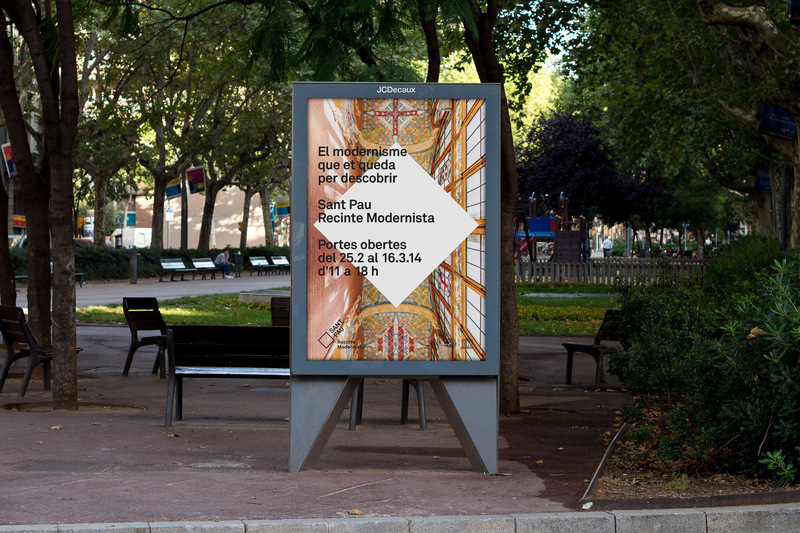 Campaign for the inauguration and open doors of Sant Pau Art Nouveau Site in Barcelona. 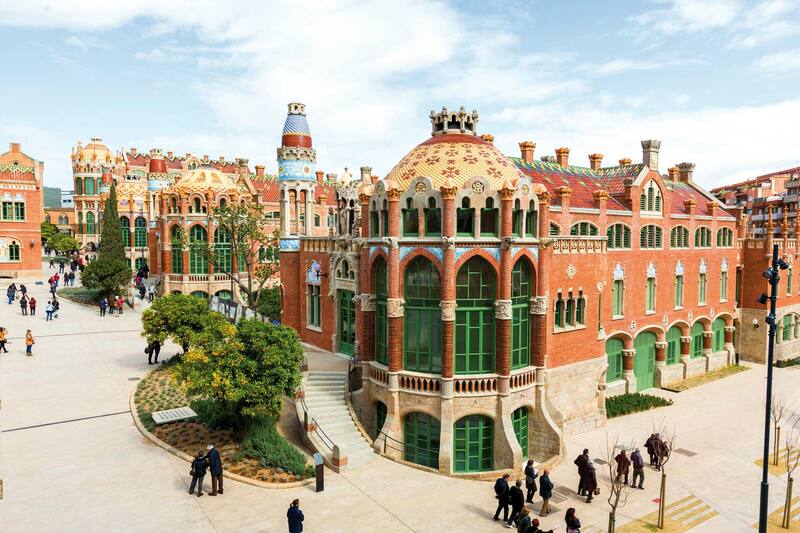 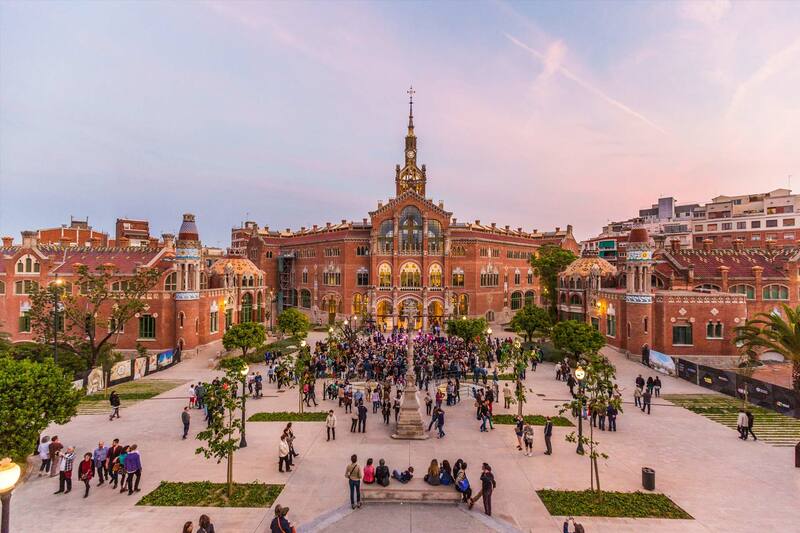 Designed by the architect Lluís Domènech i Montaner, this space is the world's largest Art Nouvou site, and is listed in UNESCO's World Heritage Catalogue. 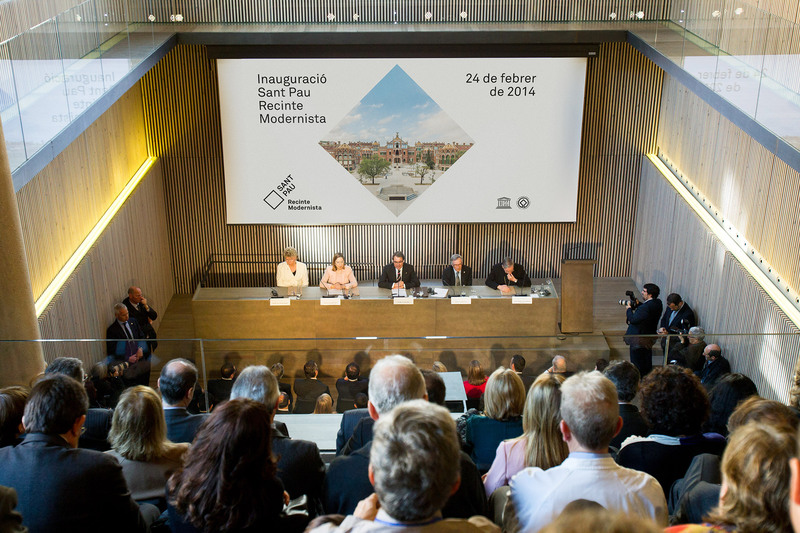 It was previously used as a hospital and currently accomodates offices of various institutions working in the areas of sustainability, health and education.